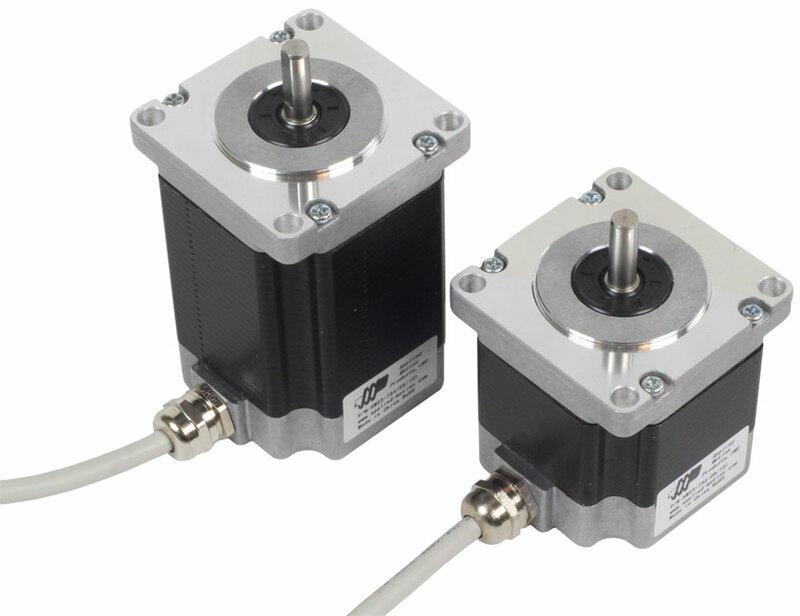 Applied Motion Products is pleased to announce the addition of NEMA size 23, 24 and 34 stepper motors with IP65 ratings for operation in severe environmental conditions. The table below lists the step motor part numbers currently available with IP65 ratings. Details for these part numbers including specifications, drawings and information on the versions with encoders are available by clicking on the part numbers in this table. If your application has unique requirements, please contact us to discuss solutions.